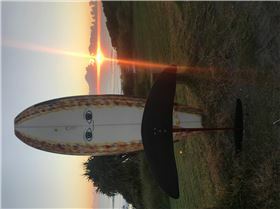 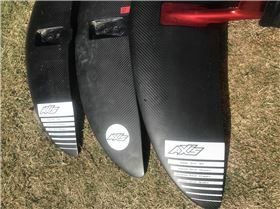 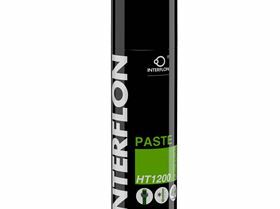 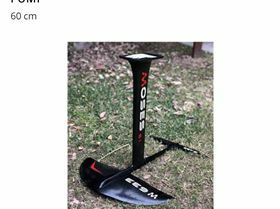 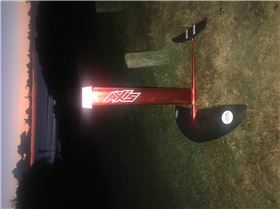 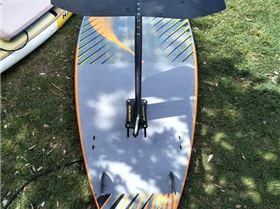 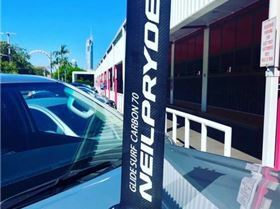 Today Stand Up Paddle Replied 900 Mast a worthy investment?.. 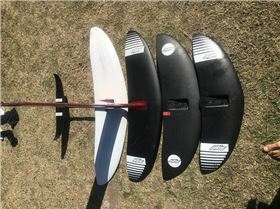 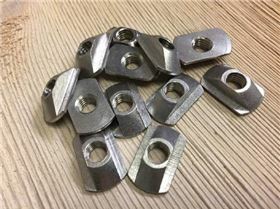 Prone experiences? 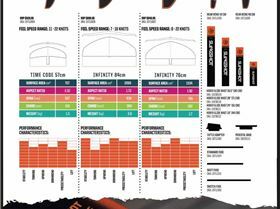 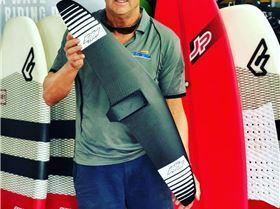 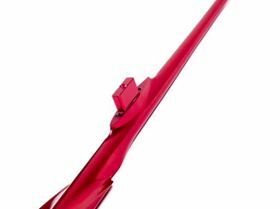 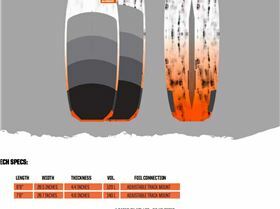 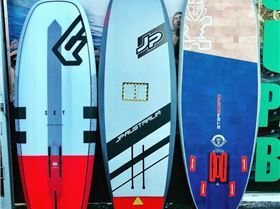 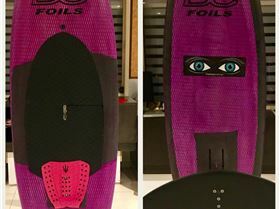 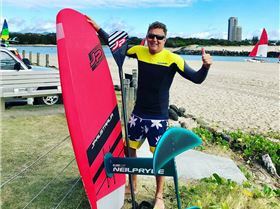 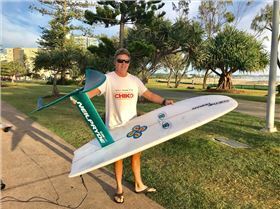 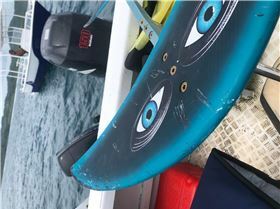 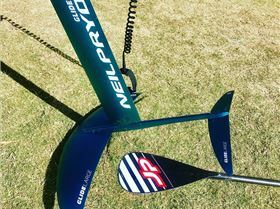 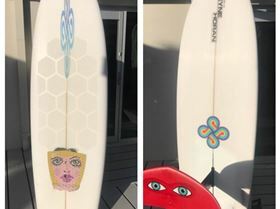 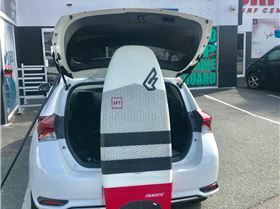 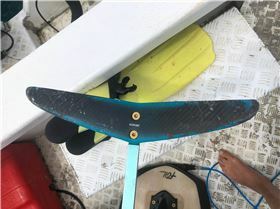 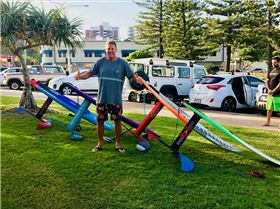 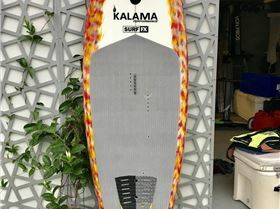 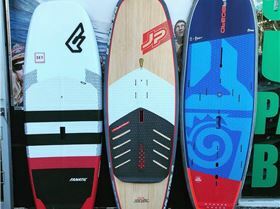 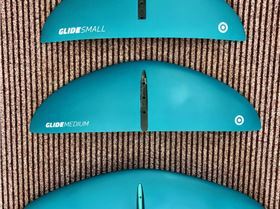 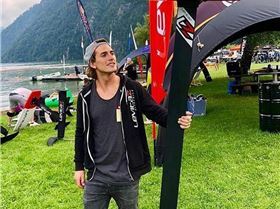 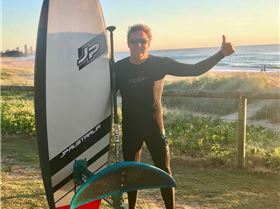 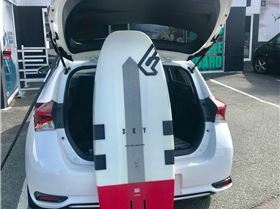 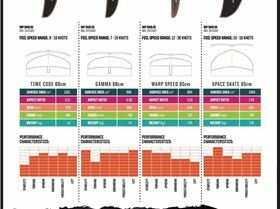 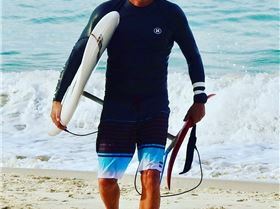 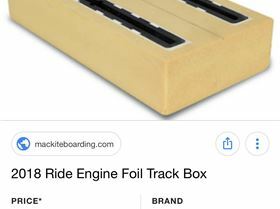 "Fanatic Sky SUP Foil & Stubby Foil 2019"
"Maui To Moloka?? 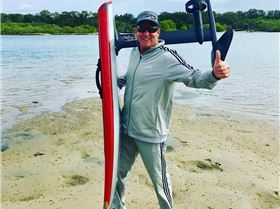 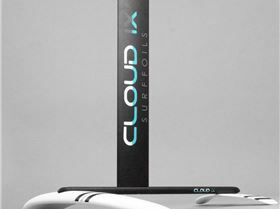 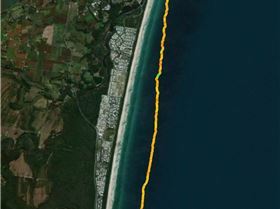 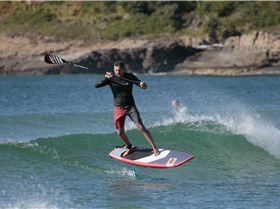 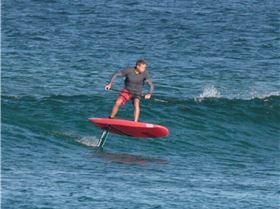 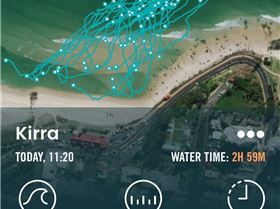 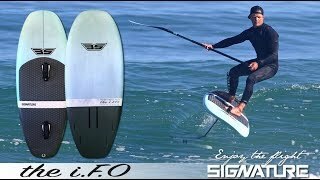 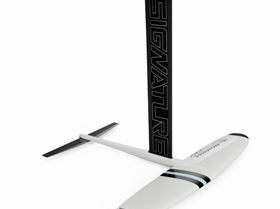 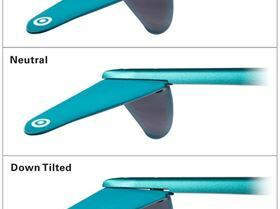 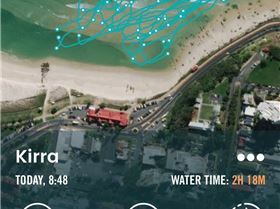 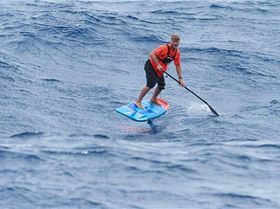 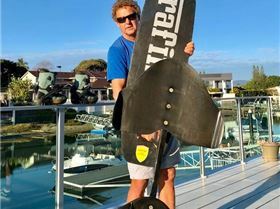 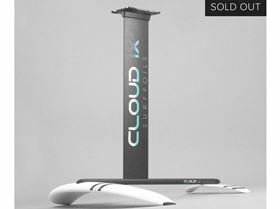 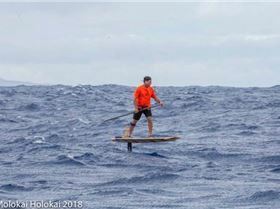 ?i Hydrofoil Race 27 Miles Across..."
"THE SIGNATURE i.F.O SUP FOIL BOARD"